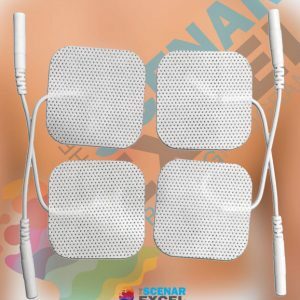 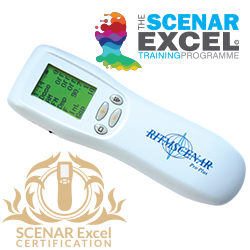 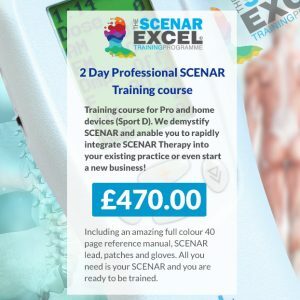 Scenar technology was developed to “jump-start” the body’s own natural healing response, telling the brain that more of the bodies’ natural medicinal compounds are required to neutralise the pain and heal the injury. 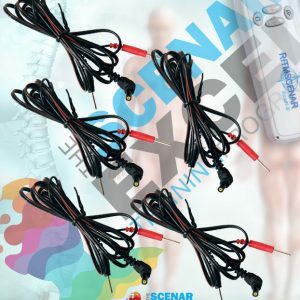 Instead of blocking or manipulating the body in a forceful, one-way process, Scenar’s signals are being constantly modified by the body’s responses. 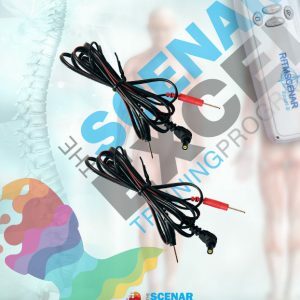 Coached to repair itself using its own resources, the body will generally choose to do so quickly and deeply. 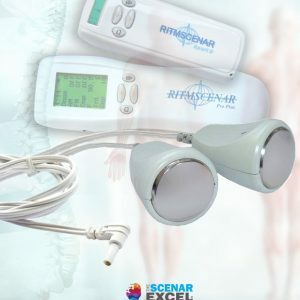 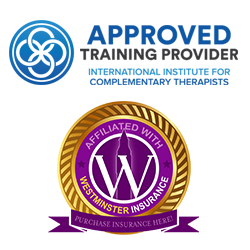 By combining the manipulation of massage and the healing signals of the Scenar the client can experience amazing results. 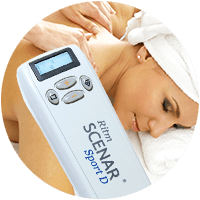 Initially you may feel a little ‘zapped’ as this is a powerful treatment, but later you will feel rejuvenated and refreshed and aches & pains dramatically reduced.